With a strong opening week performance at the box office of more than $33.3 million dollars, Safe Haven is sure to become an audience favorite for years to come. The suspenseful, romantic film is based on the 16th book by award-winning author Nicholas Sparks (The Notebook, Message in a Bottle). 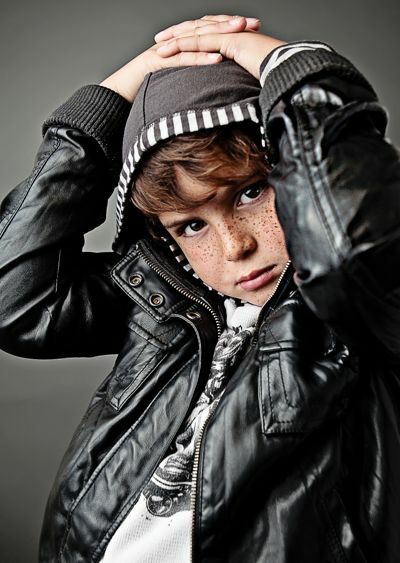 Eleven-year-old actor Noah Lomax, who plays the son of Josh Duhamel‘s character Alex Wheatley, recently talked to StayFamous.Net about his exciting new role on the big screen. While his sister bonds with Katie, Noah says his character Josh finds it especially difficult to move on and accept a new woman into his family, because he fears it will betray his mother’s memory. For actor Noah Lomax, the role was more than just dramatic though. He also enjoyed bonding with his on-screen dad, Josh Duhamel (who is best known for his outstanding performances on the hit NBC drama Las Vegas and the Transformers movie franchise). Not only did he spend time with Josh playing football and boogieboarding at the beach, but Noah also enjoyed fishing, while he was on location in North Carolina. As a rising young star, Noah Lomax has already compiled an impressive resume, working with some of the biggest names in the movie business. Born in New Orleans, Louisiana, Noah was uprooted by Hurricane Katrina and relocated to Georgia. Around the age of 7, he decided to follow in his sister’s footsteps and give acting a try. It wasn’t long before his hard work and passion for playing different characters opened up doors for him in Hollywood. In addition to landing roles on Drop Dead Diva, The Middle, Army Wives, Mad Love and The Walking Dead, he recently stared in the film Playing for Keeps, opposite Gerard Butler and Jessica Biel. With the success of both of his recent films, there’s no doubt Noah Lomax will continue to do what he loves – entertain audiences everywhere. Safe Haven, starring Julianne Hough, Josh Duhamel, Mimi Kirkland and Noah Lomax is in theaters now. For more information about Noah, visit his official Facebook fan page (click here) and follow him on Twitter @NoahLomaxTheKid.